Checkmate | Haven Fire & Safety L.L.C. 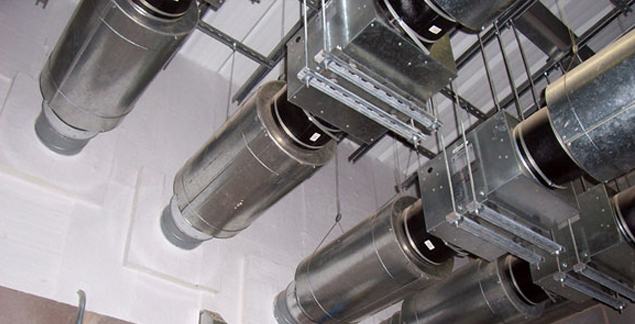 Checkmate Fire Solutions are a UK specialist passive fire protection company providing a professionally managed, cost effective quality menu of services. Haven Fire and safety in partnership with Checkmate Fire Solutions provide PROTECTION TO BUSINESS CONTINUITY THROUGHOUT THE ARABIAN GULF. Retrotec air leakage equipment and software is used to test and certify Comms room enclosures and other areas of great strategic importance.